As a private tutor in New York City, I instruct clients in writing, rhetoric, grammar, close reading, critical thinking, and study skills. I guide them through drafting, composing, and revising written projects, and help them excel in their course work for English, history, social studies, and other classes in the humanities and social sciences. Finally, I assist them with standardized test preparation and college applications. 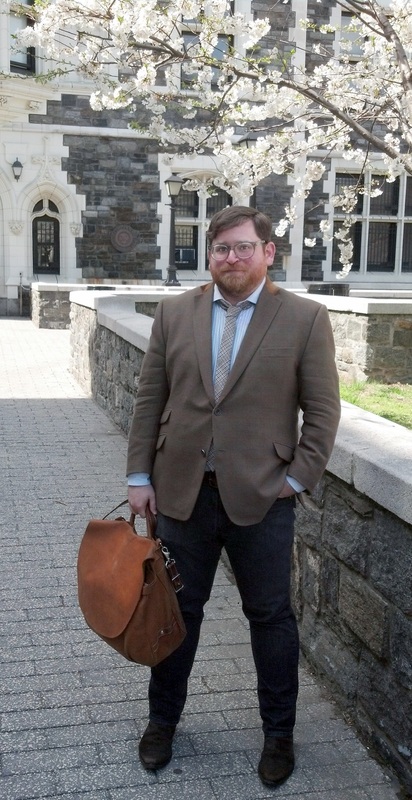 I went to private school in New York myself, at St. Bernard’s and Trinity, after which I got my B.A. from the University of Chicago. My fee is $125 an hour, negotiable in cases of need. 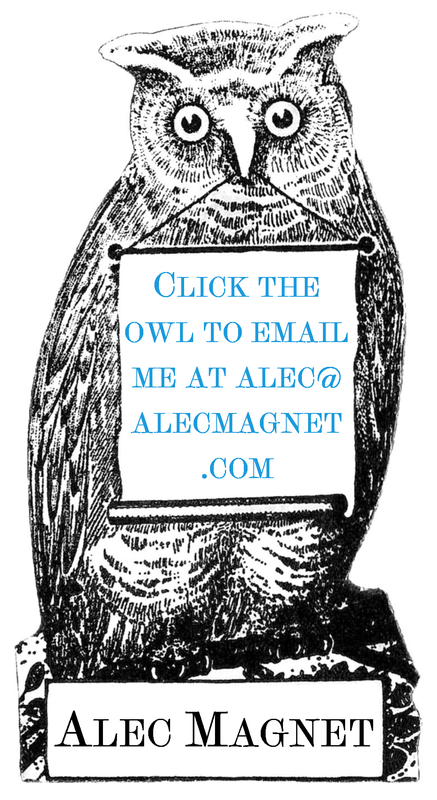 Use the form below (or click the owl on the right) to contact me and ask any questions or set up an appointment. You can see when I’m available on my Google Calendar.